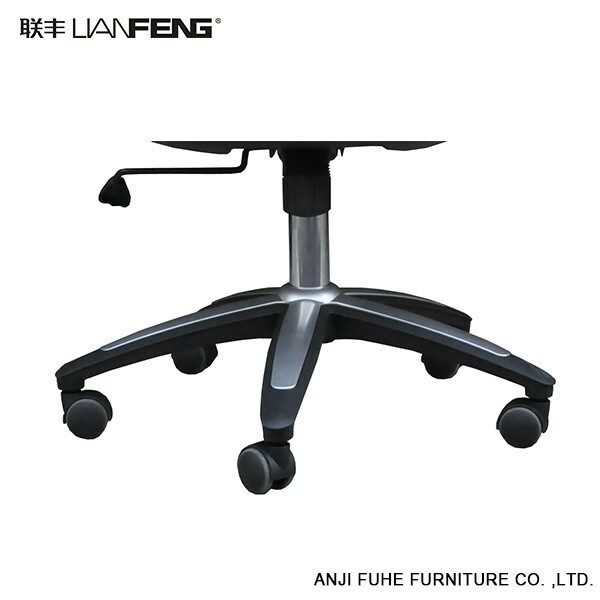 A casters: ordinary casters, PU round (soft materials, suitable for wooden floors and room). 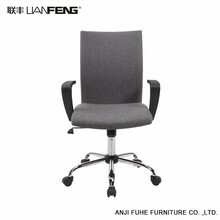 B chair leg: bow frame (iron frame or wooden frame): the thickness of the iron frame directly affect the service life of the chair. Surface treatment: painting, paint (surface gloss, easy stripping), electroplating (wood can not be plated), good quality plating, it is not easy to rust. Generally good quality plating, look at the surface polished, polished surface and the welding is good, plating may be better. And electroplating products are not environmentally friendly, developed countries are strictly controlled the number of electroplating processing plants and environmental protection facilities. 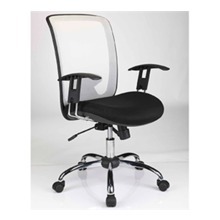 C gas bar: also known as drawbar, used to adjust the height of the chair and rotation. Gas inside the bar filled with high-pressure gas. 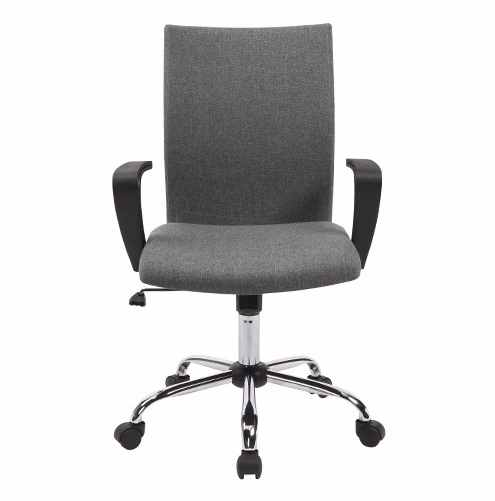 Before the gas pole was invented, the height and rotation of the chair were adjusted by the gong rod, which was eliminated due to the lack of humanization when used. D chassis: lift the seat part of the seat, the following connected with the gas bar. 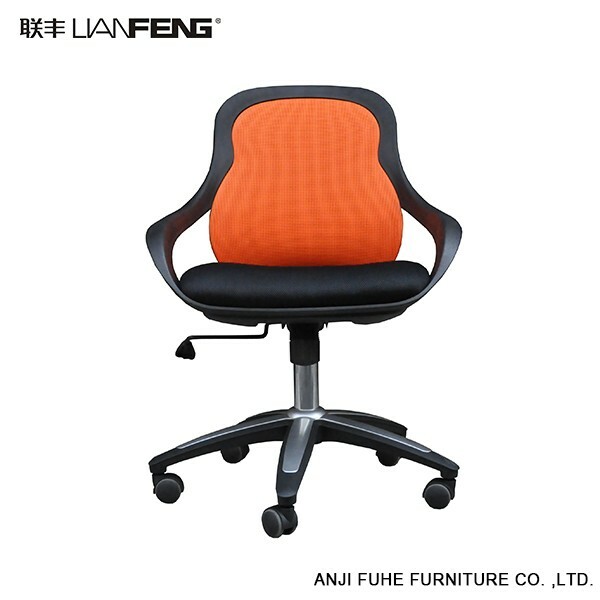 Retail price of 160 yuan below the chair chassis a lot of no casing, the use of easy to crack after a long time, shaking, easy to have some iron thickness is not enough, with a caliper, only 1.7mm thick, usually 1.9mm thick be considered . Chassis spring, a lot of length is not enough or no heat treatment. New heat-treated springs show a pig's liver color instead of iron's color. 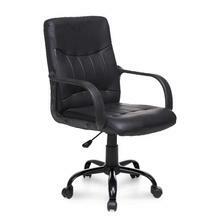 E Seat: made of wood, sponge, fabric. 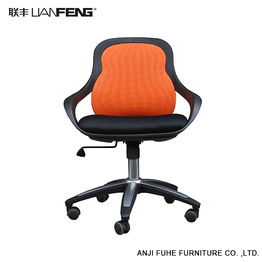 The quality of the board is usually not felt by consumers. Sponge: renewable cotton, new cotton. 99% manufacturers are both with the use of thicker and harder, the higher the cost, the appropriate thickness, hardness appropriate. 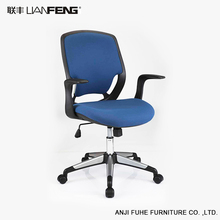 By hand pressure seat, if feel very soft, or no pressure on the seat of the seat in the end felt (wood), the quality is not good. Now there are some non-performing manufacturers, with foam, no re-processing of broken sponge, pearl sponge and other items as sponge. Deformation, useless resilience. 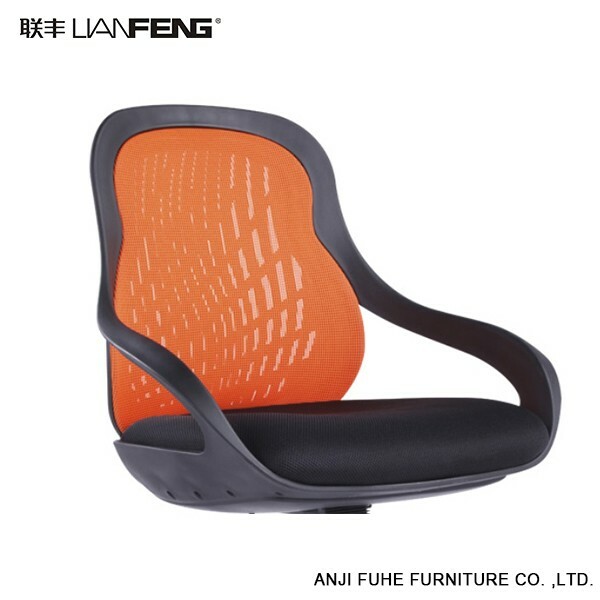 Fabric: Ma Rong, mesh, leather. 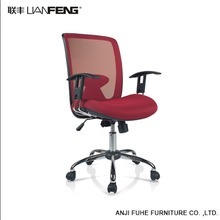 The seats of some of today's chairs do not have wooden boards and sponges, just a plastic box on the mesh. 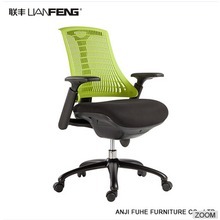 Such chairs, more in line with breathability. 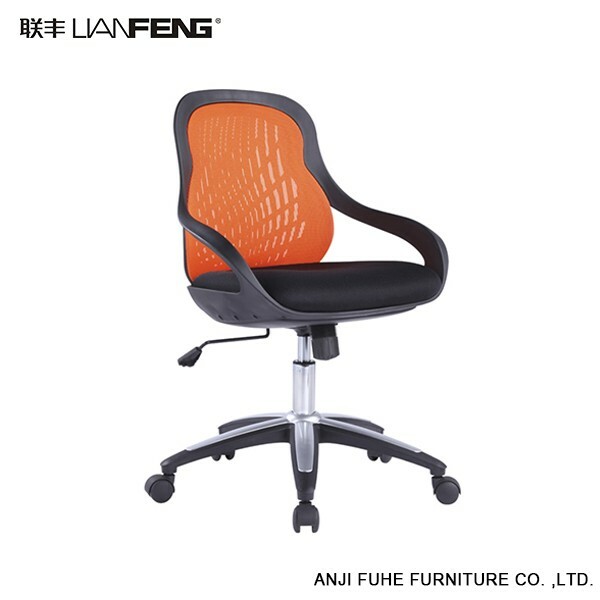 Sitting on it will not have a fever, but more comfortable. 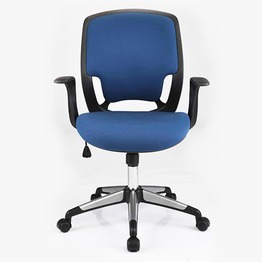 High quality newly designed upholstered office chair for commerce.